if you have revered a commit and want the remote branch to reflect your revert + latest commits use this bit of code git push -f origin master Note that this will reset your remote (origin) master to reflect changes in your local master. Use with caution! 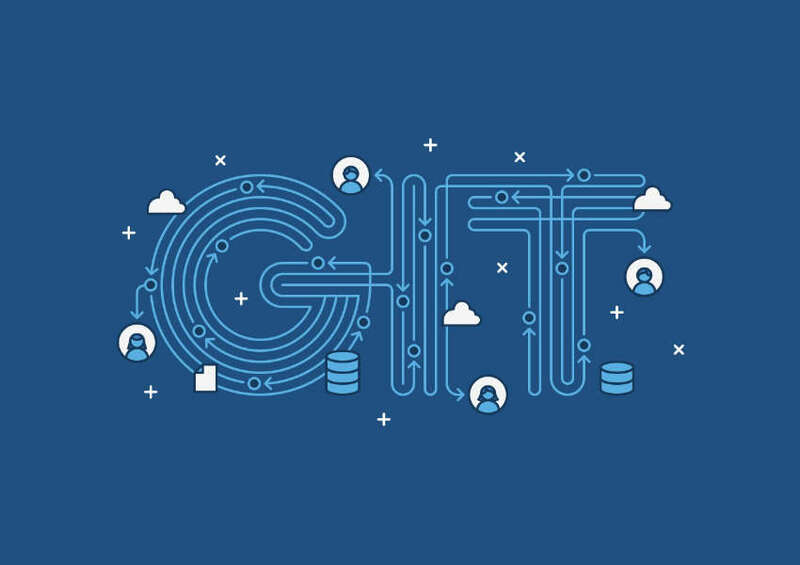 What is your current GIT Remote ? Use the following code to add a new remote URL origin for your repository. If you would like to un-stage a file that you have just added in git simply use this command. If you want to ignore a file with a specific extension that is not essential to your project simply add it to the .gitignore file. Use with caution, once used these commands you will not be able to come back from the reset. 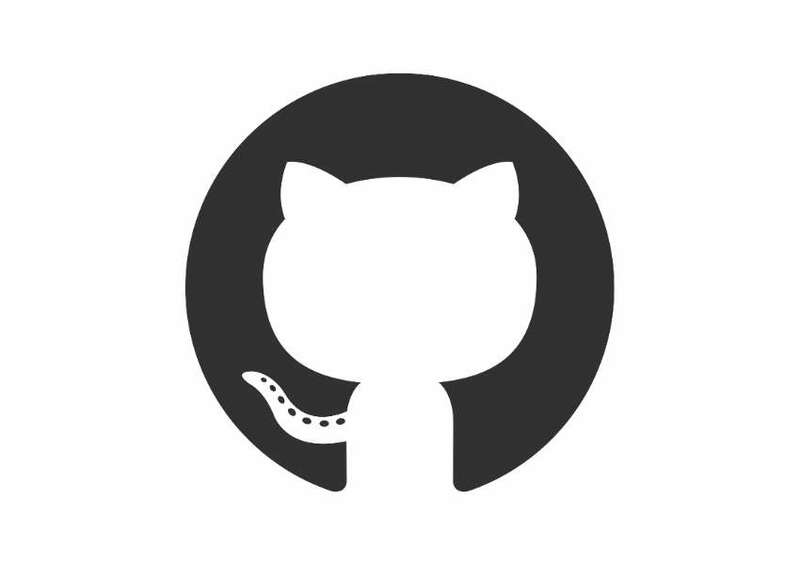 Deleted files still existing in GIT ?